ANN ARBOR, Mich. - If you're looking for a nice, free activity to do with young children, then a trip to the University of Michigan's Matthaei Botanical Gardens in Ann Arbor is a must. This place has sprawling outdoor gardens, a special children's garden with nature trails, a conservatory and a gift shop. There is an overwhelming amount of tree and plant species both inside the conservatory and outside in the sprawling gardens. 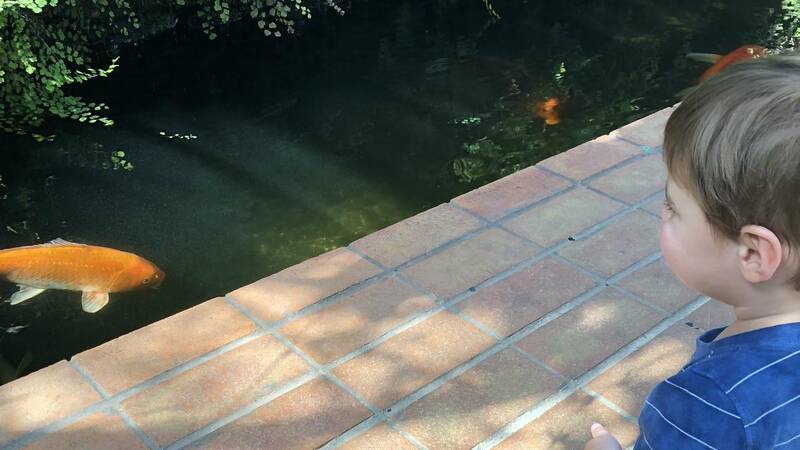 There is also a fish pond inside the conservatory. The Matthaei Botanical Gardens is located at 1800 North Dixboro Road in Ann Arbor. It's just south of the Village of Dixboro. It's actually a quick 15-minute drive from downtown Plymouth. If you're heading south on Dixboro Road the gardens will be on your left. There is a nice driveway leading up to the visitor's center. The place is open at 10 a.m. daily, Monday through Sunday. It closes at 8 p.m. each day. There is metered parking out front in the parking lots. There is ample parking in the two lots. As previously mentioned, admission is free. However, you will have to pay for metered parking and donations are encouraged. 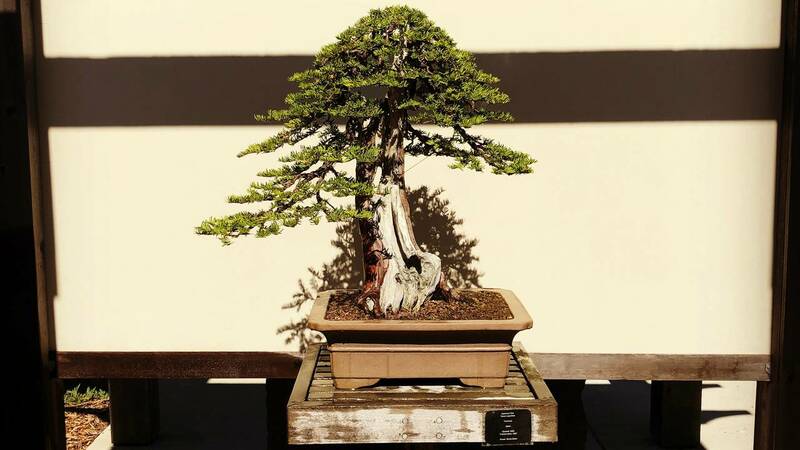 One of the many highlights of the Matthaei Botanical Gardens is the bonsai and penjing garden. There are more than 70 plants in this garden. Fore more go to mbgna.umich.edu.